Planet41 Mobi-Venture Ltd. is a mobile technology development and trading company. With the growth of smartphone’s penetration in India, the VR is new buzz in the field of entertainment and advertising. Planet41 is among the pioneer companies who are actively working in VR content, VR App and VR device development. We are a team of passionate aspirants who believe in bringing Virtual Reality to everyone. Therefore, we created the India's first 3D and 180° stereoscopic consumer app and device. This small, portable device empowers anyone to easily capture experiences with true depth and peripheral sight in order to create an immersive reality to share with everyone. The only Virtual Reality mobile app and headset combination you could to enjoy 2D/3D virtual reality entertainment. Enjoy your videos as if you are watching them in a movie theatre while sitting at your home couch or your bedroom bed. Just download any video like Movies, Music Videos, TV Shows etc. and transfer them to your mobile. Watch action cam videos without the distorted fisheye feeling. The app also has a VR Camera function that uses front camera. Its really cool! But don't drive your car wearing your headset. Do not use this app while driving, walking, or otherwise by being distracted or disoriented from real world situations that prevent you from obeying traffic or safety laws. 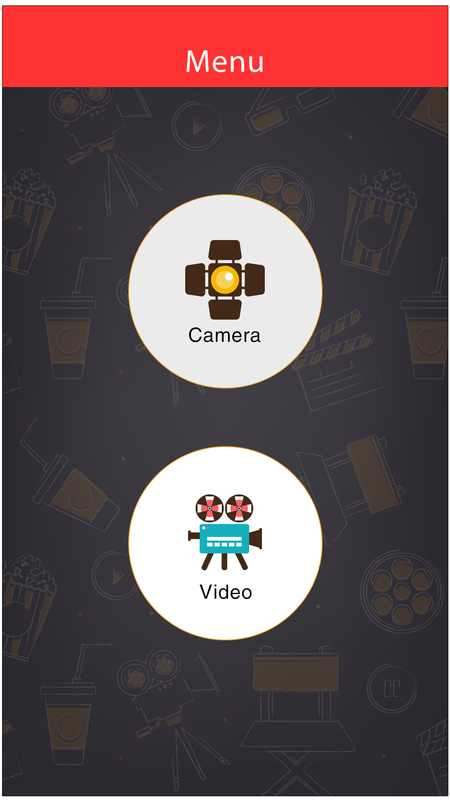 VR Box Office App also has a VR Camera function that uses front camera of your mobile phone. Experience the real world view with Virtual reality, this is really cool! But do not use this app and headset while driving, walking or otherwise by being distracted or disoriented from real world situations that prevent you from obeying traffic or safety laws. Watch your world in 3D and feel new experience.... It works 100% awesome!!! VR BoxOffice App will help to bring VR content creation to the masses. The VR BoxOffice App automatically converts self-captured content into 3D content. Capture your favourite live concerts and cricket matches in 3D for future viewing experience. Anyone who’s taken a panoramic shot using their smartphone already knows how to use this app: You hold your phone in a vertical position, tap the camera button, and move in a 360 degree circle., A snippet of sound also gets recorded as you’re capturing the photo. Download VR BoxOffice App from iTunes or Google Play and download app. 3D Camera is fully unlocked to allow you to take the fastest and easiest way REAL 3D photos on your smart phone. No extra hardware is needed – a powerful 3D camera is already in your pocket. Share the world the way you see it, with family and friends. Virtual Reality (VR) is an immersive video experience. Now you can watch 2D/3D movies with a wide field of view. VR is a three-dimensional, computer generated environment which can be explored and interacted with. With VR BoxOffice App you can capture your own real environments and play it back in VR BoxOffice headsets. Do I need a VR headset to watch the experience? YES, all you need is a smartphone and VR Headset to experience motion tracking, a feature intrinsic to the VR experience. Our app in iOS and Android converts your video content in real time to get Movie Theatre experience anywhere you are and full VR immersion with 3D. What is the difference between Planet VR BoxCam and the Oculus Rift? Oculus Rift is a VR headset which serves as a display device. 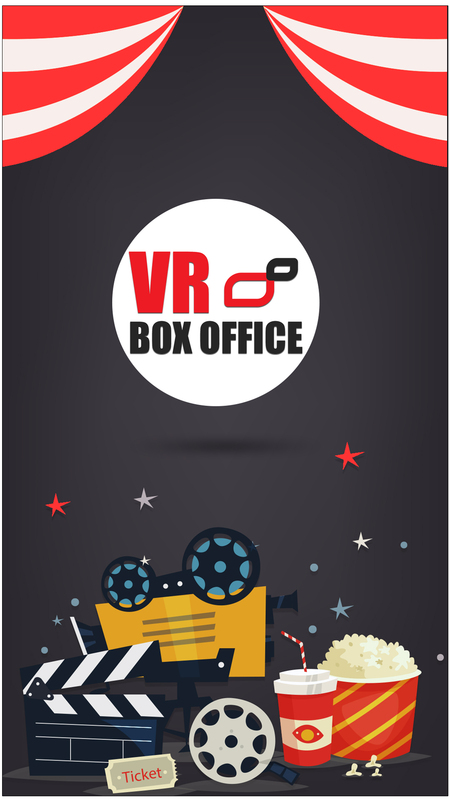 VR BoxOffice is a Mobile App + Headset combination which serves as VR video player app and using headset experience large screen viewing of 2D/3D and Panoramic content. Why 180 degrees instead of 360 degrees? Capturing in 180 degrees has many benefits in regards to portability, storytelling, shooting, and scalability. With 180 degrees you still give the immersion, but limit the user to the right content and field of view. 180 degrees allows you to do normal point-and-shoot without capturing yourself or other things you don’t want to capture. 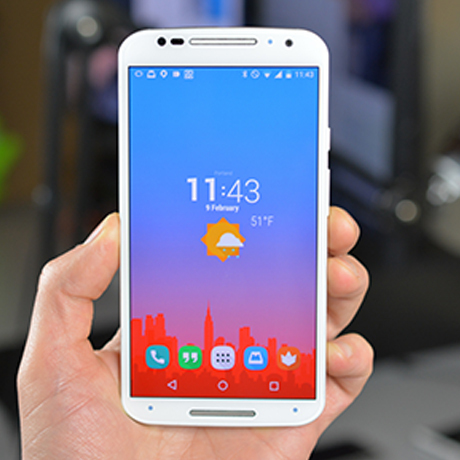 Additionally, 180 degrees is scalable into 360, but 360 is difficult to reduce down in form factor. 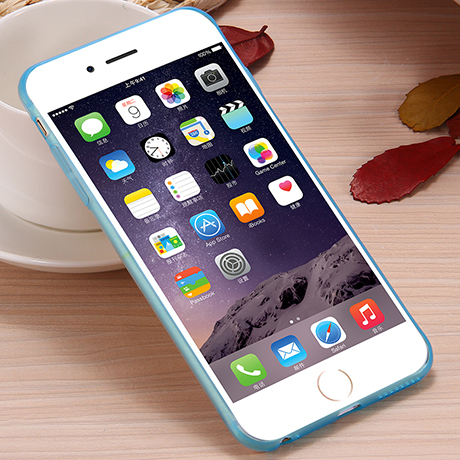 Connect your iPhone 6 to your computer and start iTunes. Select your iPhone and go to Apps -> File Sharing -> VR Boxoffice. Drag and drop .mp4 / .mov video files into the list of documents. Video Content in 720p resolution are best for watching in the VR Boxoffice. Connect your Android phone via USB cable and open Android file transfer. Create a folder VR Boxoffice on your phone at folder level. Drag and drop any .mp4 video file into this folder. Copy your MP4 movies via iTunes file sharing or Android File Transfer to your smartphone and instantly watch your videos from your phone’s video content folders. Select your video and play. Insert your phone into VR Glasses (Headset) sold separately by VR BoxOffice on our website and online stores like Amazon, Flipkart and PayTM. Wear the headset and enjoy your videos in a Movie Theatre experience. You can also turn on your phone camera through the app and enjoy live view with Virtual Reality. Ability to stream online videos. We will be adding more features and 2D to 3D conversion functions in near future.